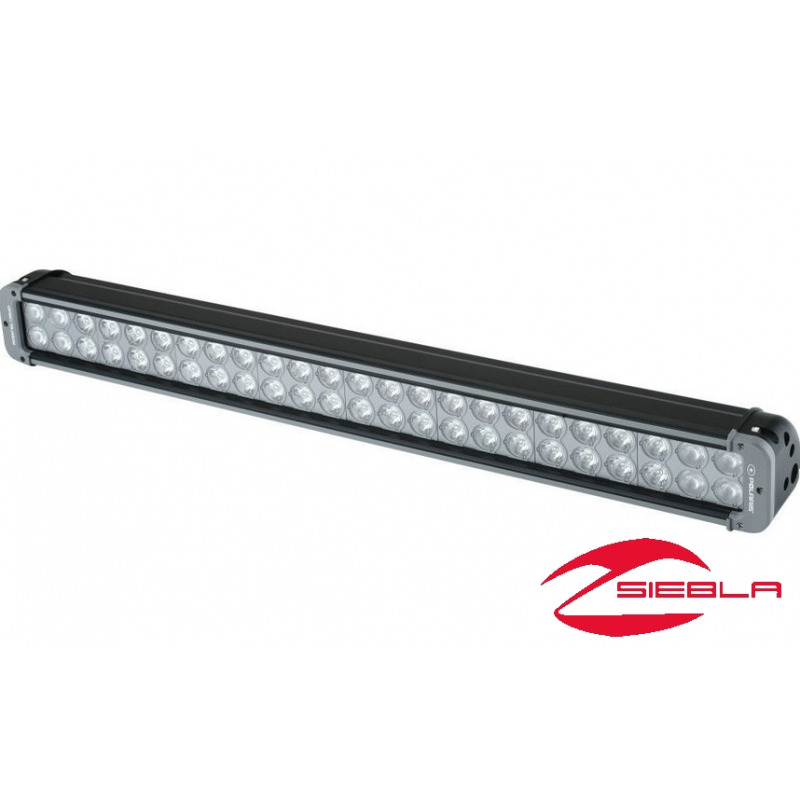 Add versatile, high-performance auxiliary lighting to your Polaris® vehicle by installing this 27” Dual Row Light Bar. Cumulatively, its lights produce 21,260 lumens of illumination, which is approximately 12 times greater lighting output than stock LED headlights. Side flood lenses provide a wide lighting periphery for optimized visibility. 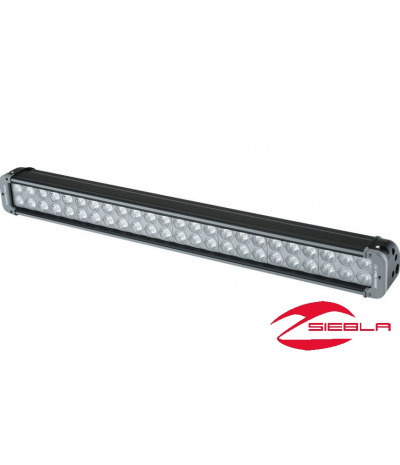 Easily install the light bar by using the integrated mounting locations on the roof. 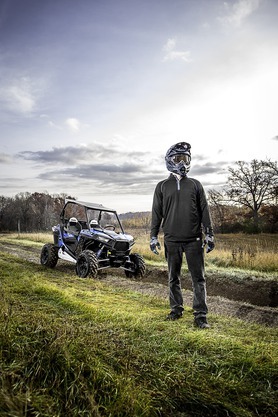 RZR® XP 100 requires wire harness 2879865 or 2879859 and 2879862 Busbar, if not already installed. All other RZRs and RANGERs require wire harness 2879863. Installation: Integrated mounting locations on the roof.